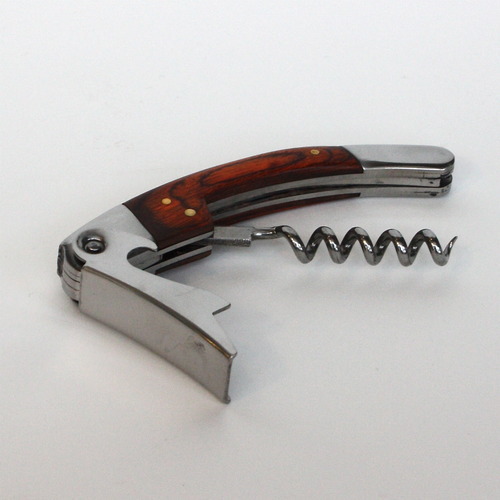 How about a lovely wooden corkscrew for the new man in your life? Nothing says romance like opening a nice bottle of red wine around the holiday yule log. Available in the shop in ebony or light wood.